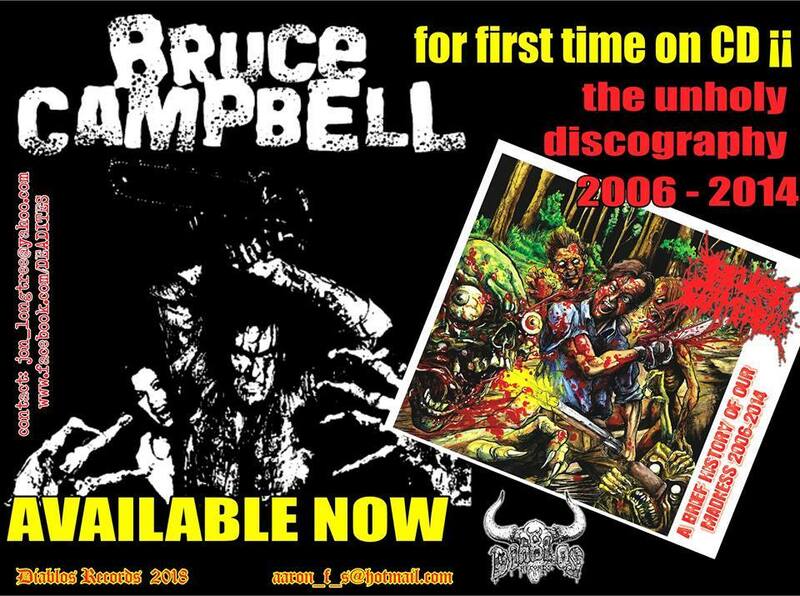 BruceXCampbell – The Unholy Discography 2006-2014! 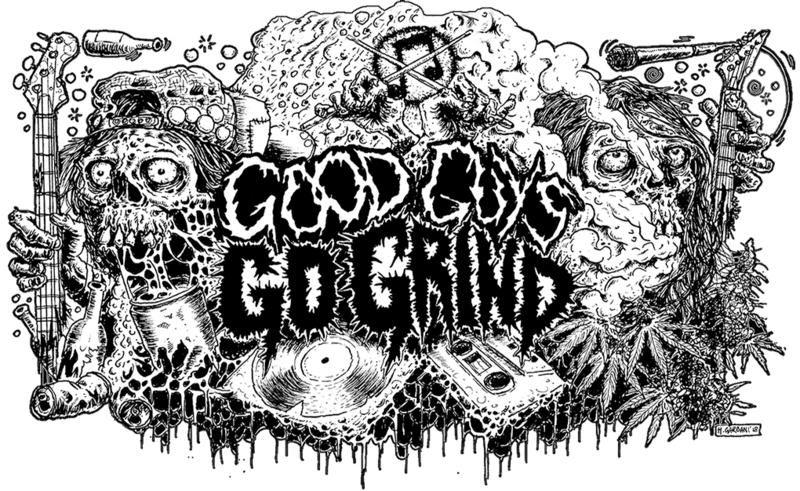 Next Next post: P.L.F.‎- Jackhammering Deathblow of Nightmarish Trepidation! CD version!